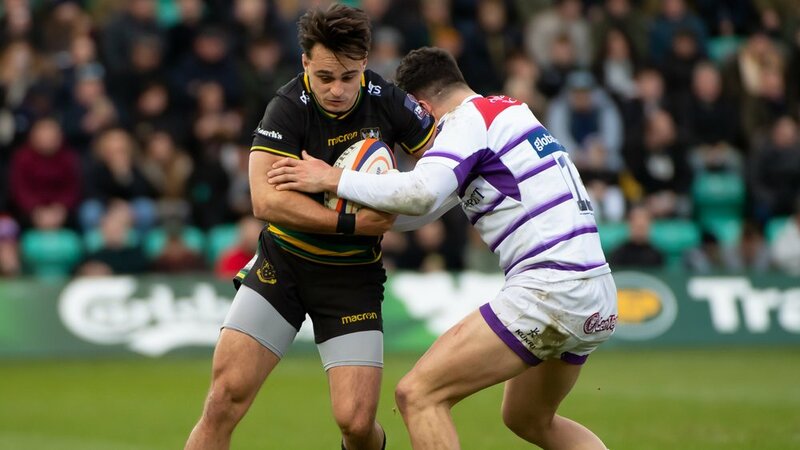 Northampton Saints director of rugby Chris Boyd rounded off a superb season of Continuing Professional Development (CPD) coaching sessions on Monday evening at Franklin's Gardens. The 60-year-old coach hosted 'An Evening with Chris Boyd' in the Club's Champions Suite, with over 130 local coaches turning up from Saints' PDG (Player Development Group), DPP (Developing Player Programme), and local rugby clubs and schools. Boyd led a seminar on coaching philosophies and practices ahead of Northampton Wanderers' clash with Newcastle Falcons in the Premiership Rugby Shield, before the coaches in attendance were invited to watch the game with the New Zealander and participate in a lively discussion at half-time and full-time to debate how they would have approached the match. The evening concluded with a candid Q&A with Boyd, and Northampton's director of rugby was thrilled to see so many engaged coaches getting involved. 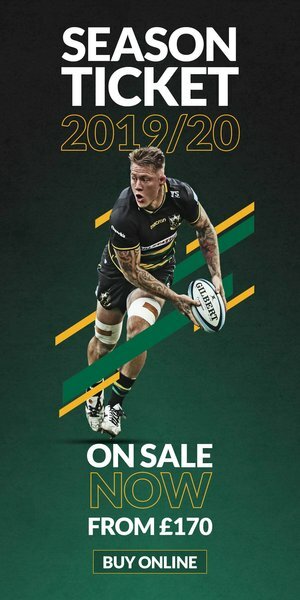 “It's really important for Northampton Saints to have an open environment for our people; it's good for both the players coming through and for the entire organisation,” he said. Forwards coach Phil Dowson added: “As a young coach I'm trying to learn all the time, so the session I led was just as useful for me as I hope it was for the other coaches who came along. 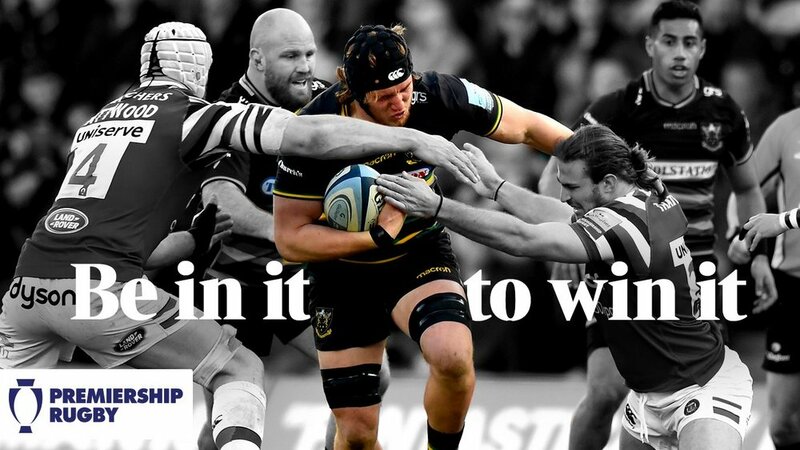 Northampton Saints’ Coach Education and CPD programme is devised to improve the standard of rugby coaching throughout the region – for more information please CLICK HERE. Monday evening's event wrapped up a superb series of workshops put on by Saints Academy this season, with first-team coaches Sam Vesty, Phil Dowson, Matt Ferguson, and Mark Hopley also delivering sessions in 2018/19. 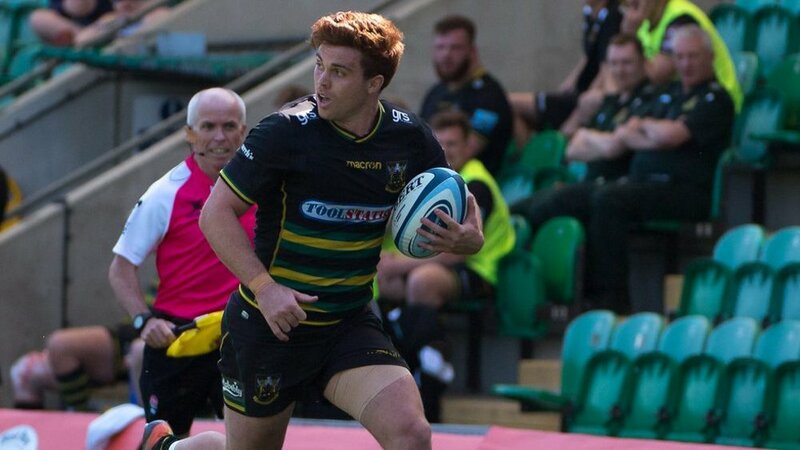 Academy coach development officer Tim Grimsey added: “The coaches in attendance really are some of the most important people to Northampton Saints, because so many of the young players making their way through our Academy have come through the ranks at their clubs or schools. “We're striving throughout the whole of next season to make these CPD sessions better and better for our coaches, so I'd urge all of them to keep coming as we'll keep evolving as well. “We don't want to be dinosaurs in how we are training our coaches; we want to be the best in the Premiership and that's where we're headed. “No other side in the league provides as much access to the top-level coaches at the Club as we do at Saints, and we're going to improve that even further.